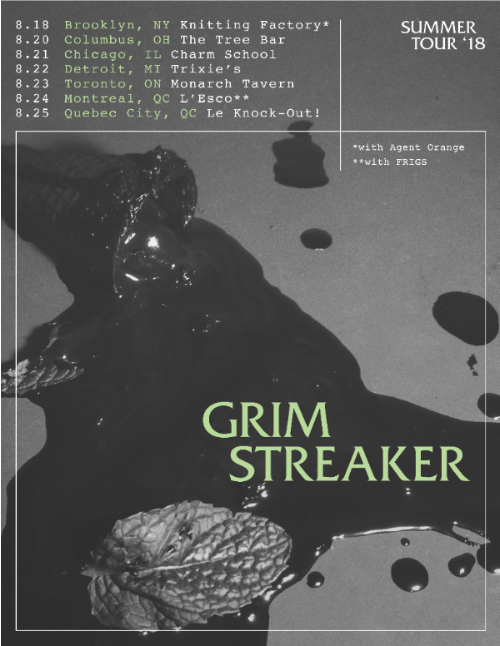 If It's Too Loud...: Grim Streaker - "Mojito"
You wouldn't think that a song about drinking too many mojitos while travelling to a cave in Cuba would be a great topic for a punk song. It sounds more like a Jimmy Buffet song, or something that a band opening for a Sublime cover band would sing about. But Brooklyn's Grim Streaker pull it off. "Mojito" is this noisy, aggressive punk song that somehow keeps enough of a pop sensibility to it to make it accessible. It's almost as if a band like Metz or Downtown Boys decided to have a hit song without watering down their sound or selling out. 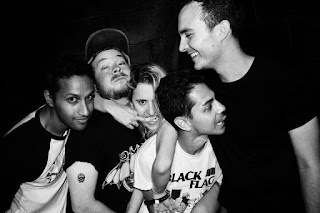 "Mojito" lives in the middle ground between Yeah Yeah Yeah's Fever to Tell and Show Your Bones. You can listen to "Mojito" below. 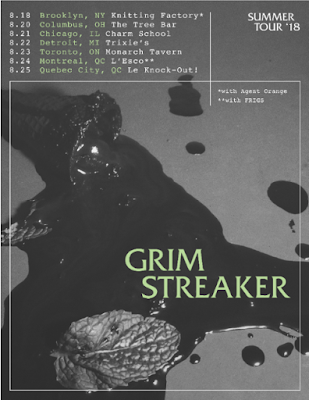 For more on Grim Streaker, check them out on Bandcamp and Facebook. Tour dates are below the song.